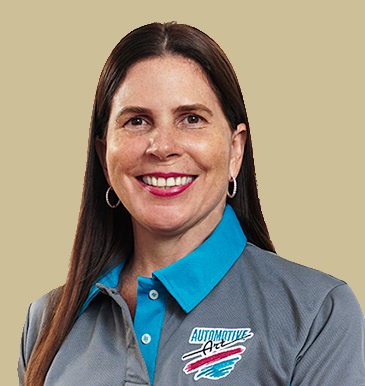 Mrs. Stewart Lechler is Managing Director of the Stewart’s Automotive Group of Companies and has over 30 years’ experience in the Automobile Industry with a focus on Finance, Administration, Operations and Human Resources. She was appointed to the FSC’s Board in April 2016 and assumed the role of Chairman of the Board in July 2017. She also holds board positions with the Stewart’s Automotive Group of Companies, the Jamaica Chapter of Young Presidents Organization (YPO) and the National Education Trust (NET).